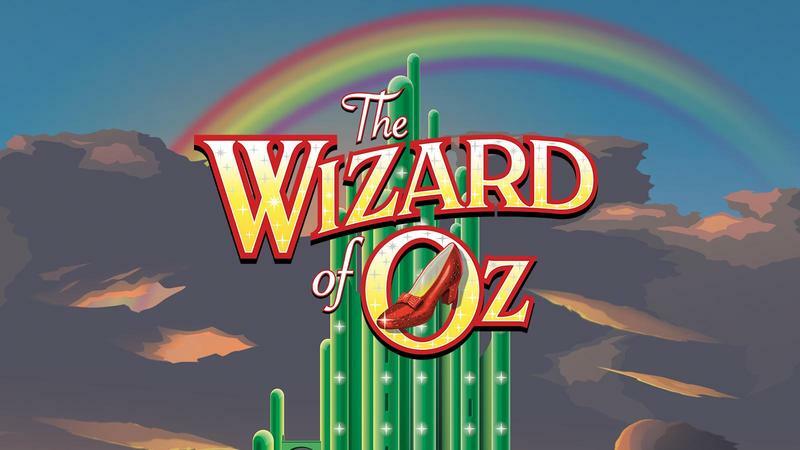 Come and support our Middle School students under the direction of moderators Mrs. Bower and Mrs. Borghoff as they take us on a wonderful journey to Oz! 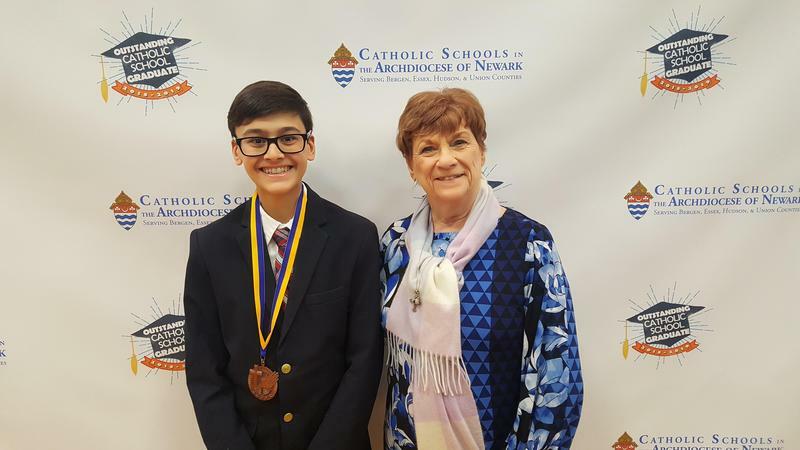 Congratulations to Luke Mosca for being selected as Our Lady of Mercy Acacdemy's Outstanding Catholic School Graduate of 2019. For the second consecutive time, Our Lady of Mercy Academy is named a Blue Ribbon School of Excellence! 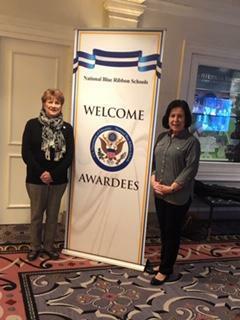 Principal, Laraine Meehan and third grade teacher, Marie Johnson are off to Washington, D.C. to accept the award on behalf of OLMA!